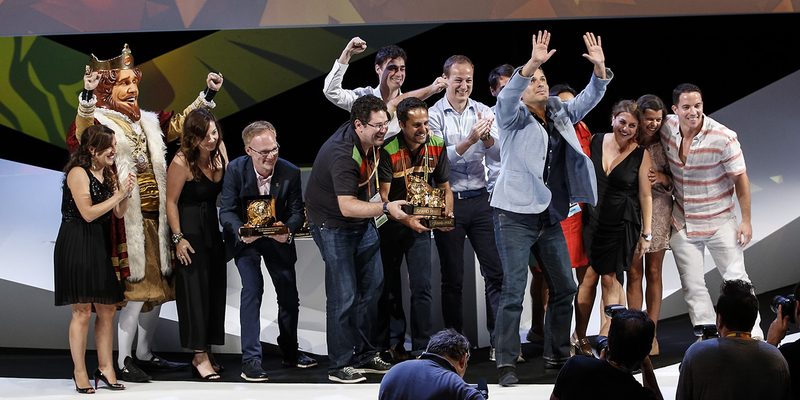 Burger King's marketing team shares the stage with agency partners while accepting Creative Marketer of the Year at the Cannes Lions. Praise from a client is one of the most rare and precious occurrences in the agency world. But a message of respect and support for all agencies, coming from one of the world’s top marketers? That’s a bit like finding a two-headed unicorn in your backyard. As he accepted the honor of Cannes Lions Creative Marketer of the Year for 2017, Burger King Global CMO Axel Schwan used some of his brief time on stage not only to praise his brand’s agencies but also to call for his marketing peers to treat all agencies with greater respect. The message was warmly received by many across the agency landscape, where recent years have seen clients taking on an increasingly cynical tone about creative agencies as more work has shifted in-house to brand content teams. While that trend has sparked some high-profile marketing failures like Pepsi’s Kendall Jenner ad, agencies still struggle to convey their relevance—as illustrated by Publicis’ decision to forego a year of awards in favor of creating a platform called Marcel. 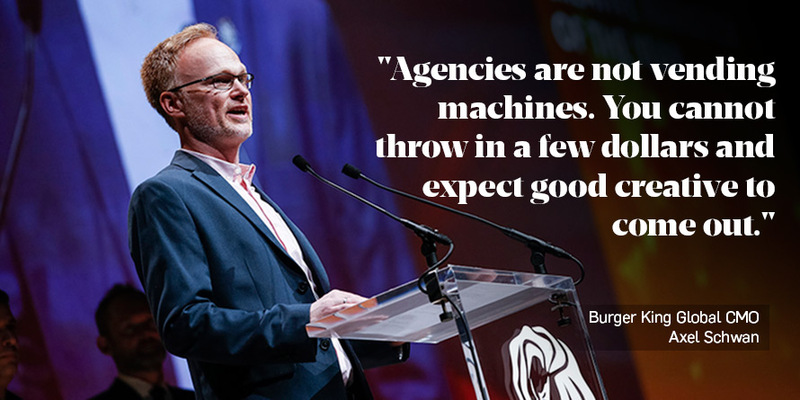 Adweek: Your on-stage comment at Cannes about agencies not being vending machines seemed to be a welcome sentiment for the agency world. Why did you feel that was an important point to make? Axel Schwan, Global CMO, Burger King: Impactful creative work that drives sales and brand value is, in my experience, a result of a close and trustful partnership between clients and agencies. A client-supplier relationship is transactional and temporary and usually does not set free the creative power you want as a client. The creative team needs to emotionally buy into your brief. Your brand needs to be the most desirable brand to work for in an agency. That needs to be the goal, and I thought it was worth sharing this observation in Cannes. With so much focus on data, platforms and targeting, do you feel brands are losing their focus on creativity in marketing? I believe the more you know about your brand’s target group, the better the creative work will be. Data is absolutely critical here. But then you need the best people in world working for your brand to be able to find the relevant insights and stories in the data to develop an inspiring brief. The story coming out of the data is the connecting link to outstanding creative work. 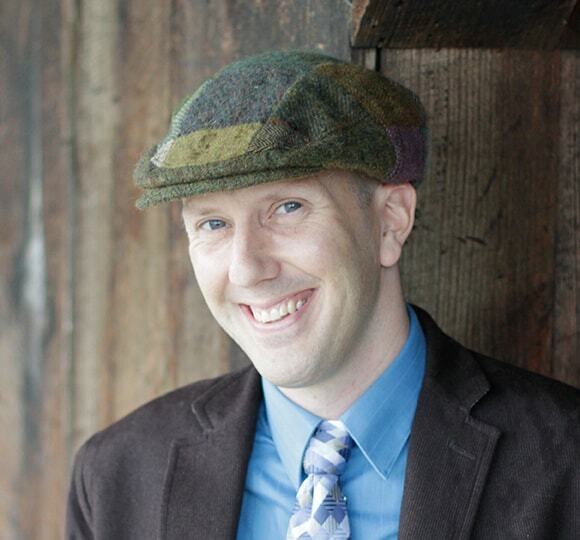 "Your brand needs to be the most desirable brand to work for in an agency." Many clients seem to treat creative agencies as they would nearly any other vendors. How would you describe your approach to your relationship with agencies? Partnership. Of course we have very high expectations to deliver brand and business results through creative work. And we also look at the costs, like many others do. But once we decide to work with an agency, we have a partnership mindset—one team. There was much debate at Cannes about whether advertising award shows still have value or just waste money. How do you feel about award shows like the Cannes Lions? It’s simple. First, creative work needs to be relevant for our guests at BK. The moment creative work wins awards that had a positive impact on our brand and business results, I’m all up for award shows. If brand and business impact is disconnected from winning awards, then shows risk being irrelevant, at least for clients. To learn more about the “secret sauce” behind Burger King’s recent marketing, check out Adweek’s video interview with global brand chief Fernando Machado and Anselmo Ramos, chief creative officer of agency David Miami.